NEW! 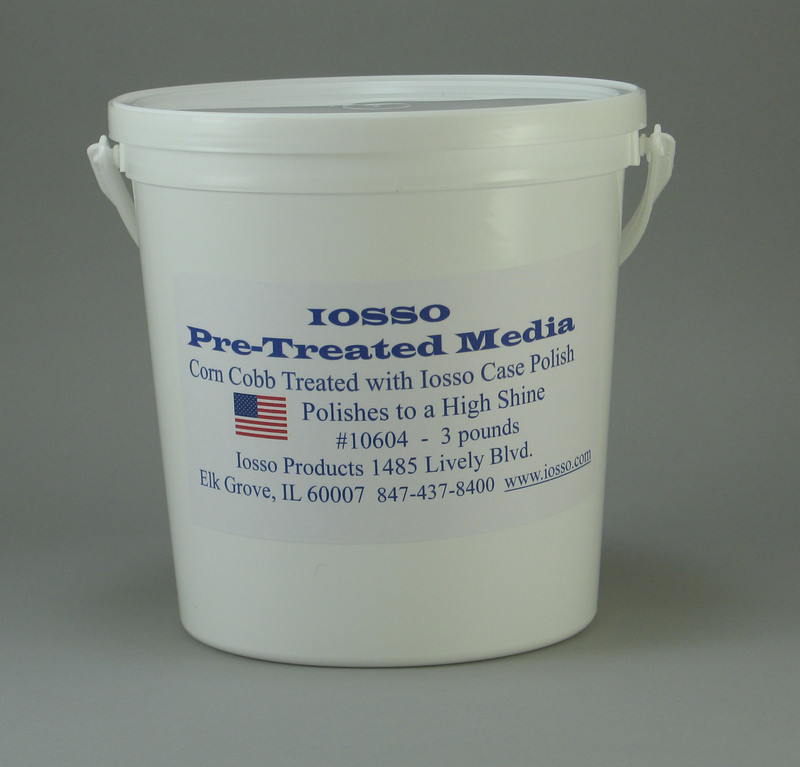 This pretreated media mix contains the Iosso Case Polish and corn cobb. 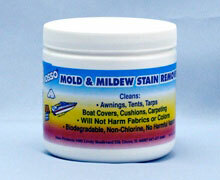 The mixture works quickly to remove carbon, powder fouling, oxidation & stains. 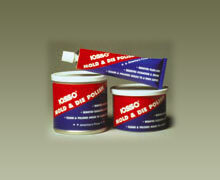 It shines to a high luster and leaves a protective coating to inhibit future tarnish. It drastically reduces tumbling time. 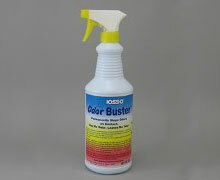 This USDA Bio-Based product is biodegradable and has no odor. 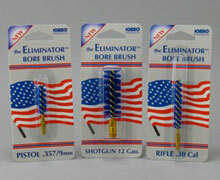 Available in 3# and 20#(5 gallon pail). 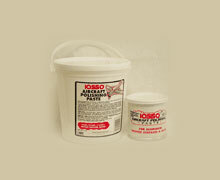 Available in 3# and 20#(5 gallon pail).